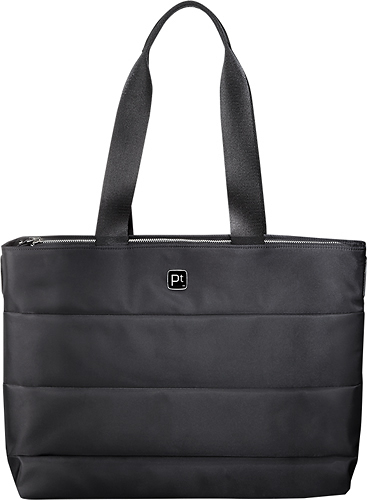 We found 17 open box, clearance, and sales items from Platinum - Open Box - Laptop Tote Bag - Black. 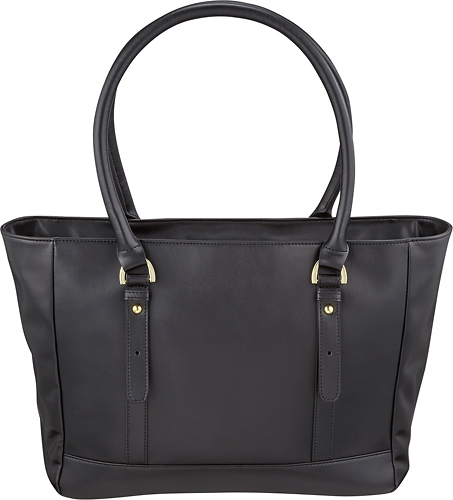 We found 24 open box, clearance, and sales items from Platinum - Open Box - Laptop Tote Bag - Black. 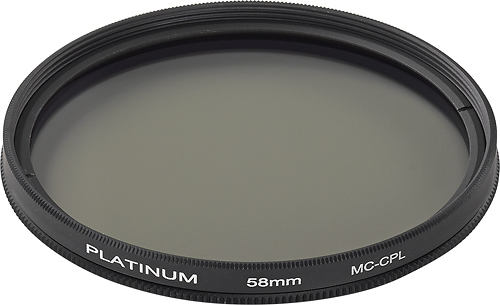 We found 108 open box, clearance, and sales items from Platinum - Open Box - 58mm Circular Polarizer Lens Filter - Clear. 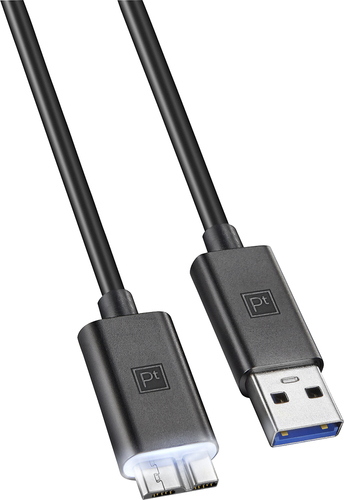 We found 108 open box, clearance, and sales items from Platinum - Open Box - 4' Touch On LED Micro USB Charge-and-Sync Cable - Black. 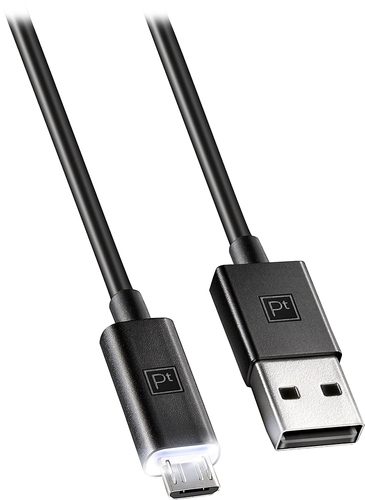 We found 3 open box, clearance, and sales items from Platinum - Open Box - 4' Always On LED Micro USB 3.0 Charge-and-Sync Cable - Black. 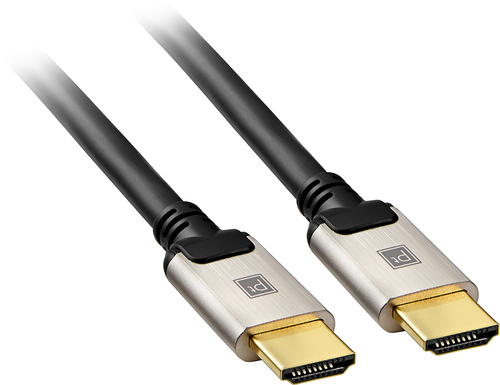 We found 243 open box, clearance, and sales items from Platinum - Open Box - 10' HDMI Cable for Most HDMI-Enabled Devices. 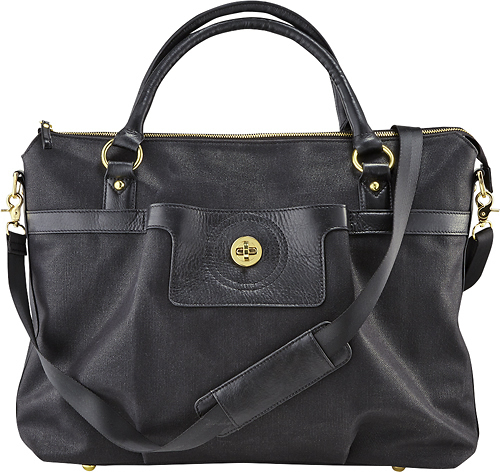 We found 28 open box, clearance, and sales items from Platinum - Open Box - Laptop Tote - Black. 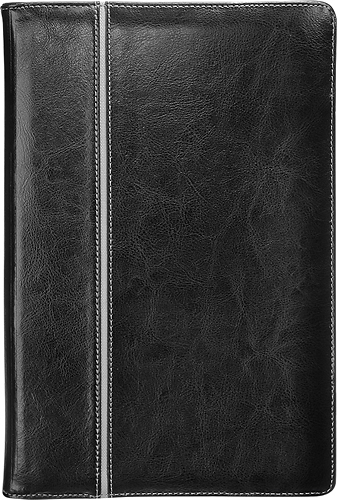 We found 348 open box, clearance, and sales items from Platinum - Open Box - Protective Case with Kickstand and Holster for Apple® iPhone® 6 - Black. We found 327 open box, clearance, and sales items from Platinum - Open Box - Holster Case for LG G3 Cell Phones - Black. We found 158 open box, clearance, and sales items from Platinum - Open Box - Kope Series Leather Case for Microsoft Surface RT and Surface 2 - Black.